As detailed in the Human Rights First report In the Balance: Backlogs Delay Protection in the U.S. Asylum and Immigration Court Systems, there are four major challenges that have contributed to the current situation—chronic underfunding, hiring and staffing challenges, expanded use of expedited removal, and reprioritization of cases. The asylum and immigration court systems are chronically underfunded and have burdensome budget restrictions. In the last five years, Congress has quadrupled funding for immigration enforcement efforts while only increasing immigration court resources 74%. The Asylum Division receives no funding from Congress and depends solely on fees USCIS collects from applicants. This funding imbalance is worsened by the fact that more resources are needed; during this period asylum applications have increased, associated with rising violence in Central America and a global refugee crisis. EOIR and the Asylum Division have major hiring and staffing challenges. The Asylum Division is currently authorized to employ 533 asylum officers, of which 86 positions were vacant as of March 2016. An additional 58 officers will be redirected to refugee resettlement work in FY16. At EOIR, retaining judges has become more difficult as caseloads have become massive. Many judges are eligible for retirement and expected to retire in FY16, diminishing the impact of the hiring push. Changes to docketing procedures and asylum claim prioritization. 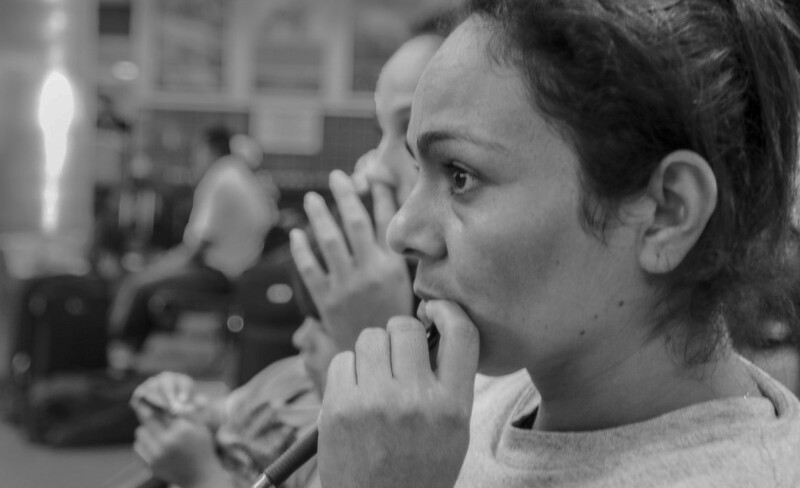 In 2014, EOIR and the Asylum Division reshuffled their processes to focus on those cases involving unaccompanied children and families with children—called “rocket dockets”—which pushed other asylum cases further into the backlog. As it stands, the current asylum and immigration court system is not equipped to address cases with humanitarian or urgent concerns. While neither office announced sweeping changes, EOIR and the Asylum Division referenced pilot efforts to ensure that limited court time is used efficiently; for example, by identifying cases that could be resolved more quickly through pre-trial communication and conferences. Such efforts are one aspect of larger recommendations included in the report, calling for EOIR and the Asylum Division to establish a process that provides a fair and reliable way for cases with urgent humanitarian concerns to be considered or heard without delay. Given that the backlogs add insult to injury for asylum seekers, who have already endured traumatic experiences, let’s hope such recommendations are given serious consideration.